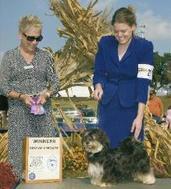 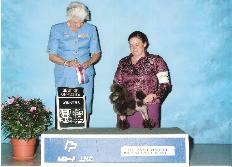 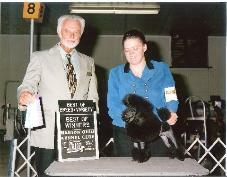 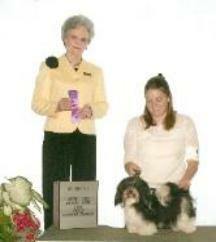 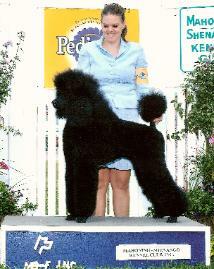 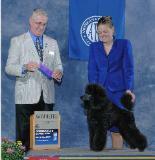 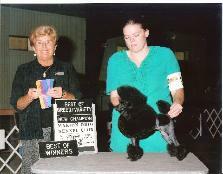 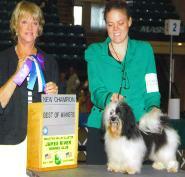 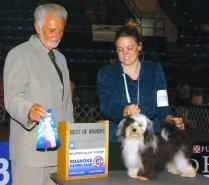 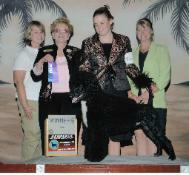 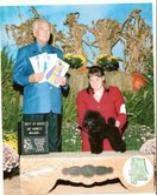 I offer professional dog handling for conformation show dogs in AKC shows. 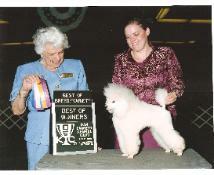 I show many breeds and have put many championships on dogs. 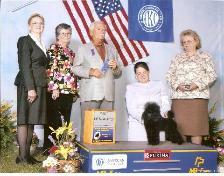 I love the grooming, presenting and the art of showing dogs. 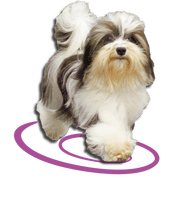 I specialize in mostly smaller breeds such as Havanese, along with Poodles (all varieties,) Portuguese Water Dog and Kerry Blue Terriers. 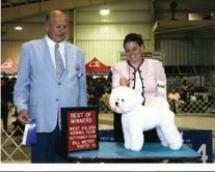 Some of my favorites to show have also included, Whippets, Löwchen, Bichon Frisé, Cavalier and Papillons. 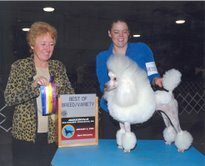 My rates for showing dogs vary slightly per breed as some of them have more coat maintenance then others. 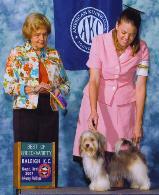 $.15 per mile each way to cover gas. 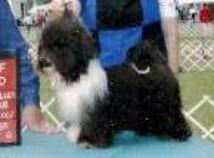 Pictures of many of the dogs I've shown are seen below.